Timeless artistry, meticulous craftsmanship and attention to detail – this is what defines a Falcone Custom Home. Sergio Falcone was born into a family of builders, learning the trade at a very young age working alongside his father, a skilled artisan in the home building industry in both Italy and France. His homes reflect the distinctive richness reminiscent of the European and Mediterranean influences that shape his creative expression and attention to detail. With a keen sense of customer service, Sergio is passionate about building the quality home his customers desire. At Falcone Custom Homes, building your new home means you have choices. We offer a unique selection of distinctive, architecturally designed plans to meet many lifestyle needs. 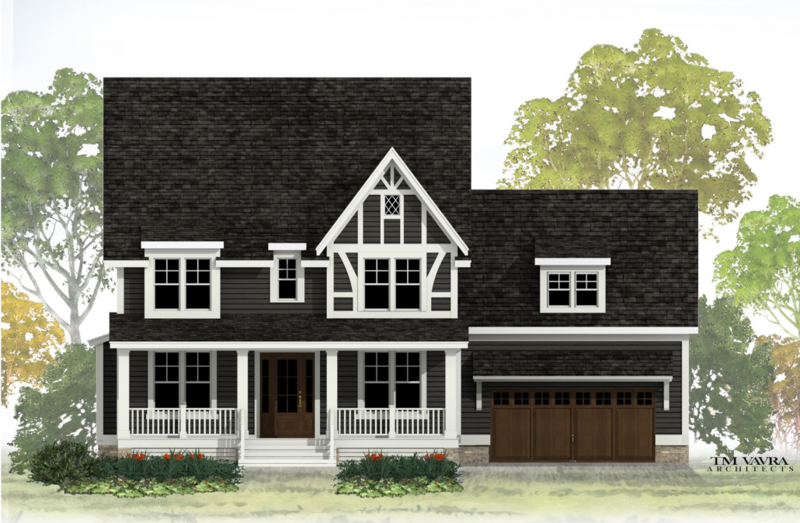 As a premier builder with well-­respected architectural and design firms, we also have access to innumerable custom home plans. 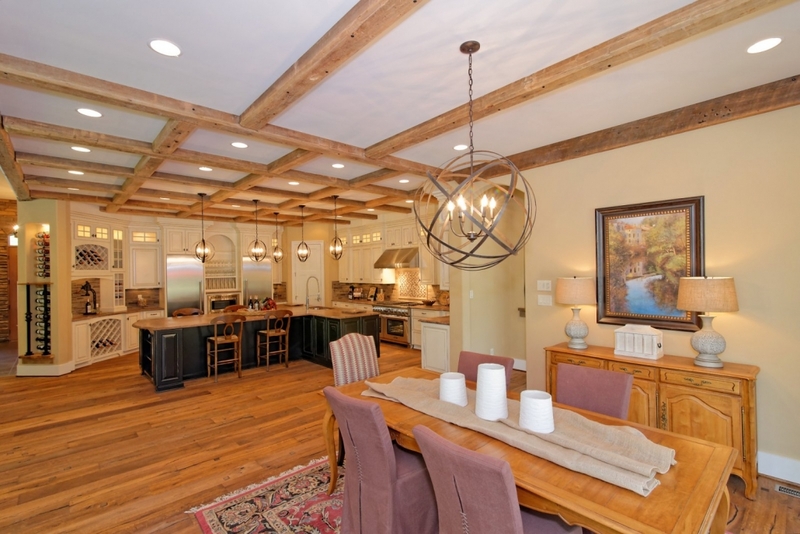 Alternatively, you may desire to bring your own plan to Falcone Custom Homes and we will begin the process of realizing your custom home dream. 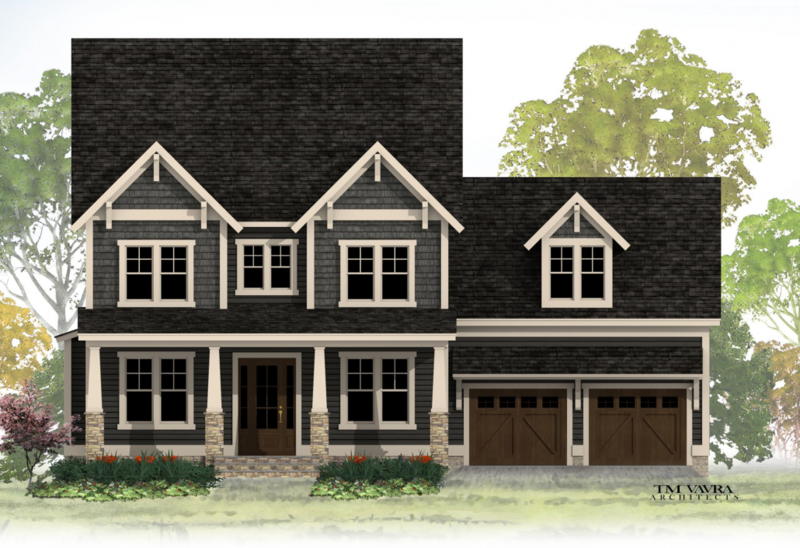 Your Falcone Custom Home promises to be an investment that will reward you now and if you resell in the future. Our quality of construction and distinctive design make our homes unique projects of timeless value.